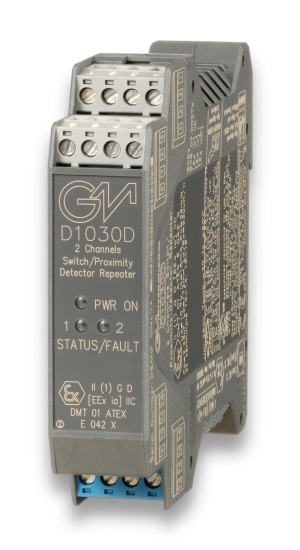 The Switch/Proximity Detector Repeater type D1030D is a DIN-Rail unit with two independent channels. The unit can be configured for contact or proximity detector, NO or NC and for NE or ND SPDT relay output contact. 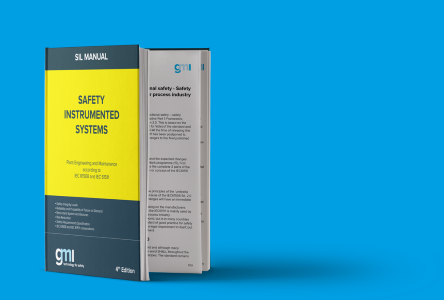 Each channel enables a Safe Area load to be controlled by a switch, or a proximity detector, located in Hazardous Area.